BOSTON (Hoodline) – Craving Chinese food? 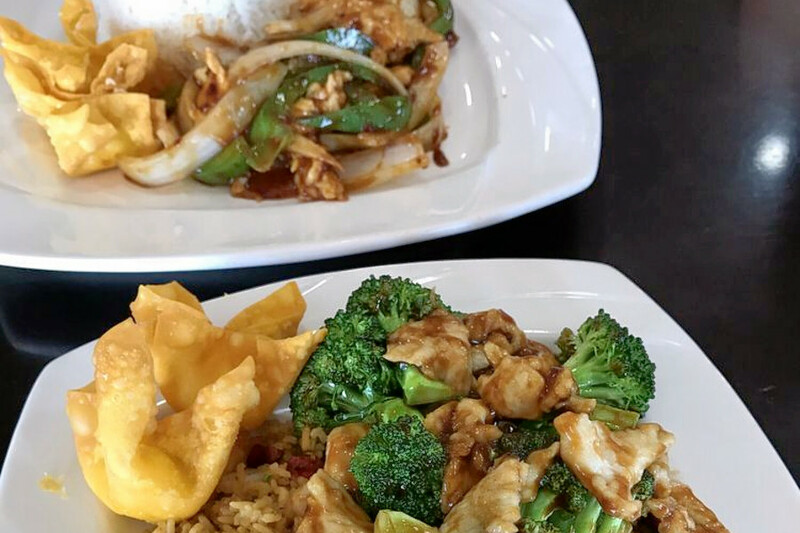 Hoodline crunched the numbers to find the top Chinese spots around Worcester, using both Yelp data and our own secret sauce to produce a ranked list of where to satisfy your cravings. Topping the list is Loving Hut. Located at 56 Hamilton St., the Chinese, vegetarian and buffet spot is the highest rated Chinese restaurant in Worcester, boasting four stars out of 128 reviews on Yelp. Next up is Sake Bomb Bistro, situated at 258 Park Ave. With four stars out of 75 reviews on Yelp, the sushi bar, Asian fusion and Chinese spot has proven to be a local favorite. 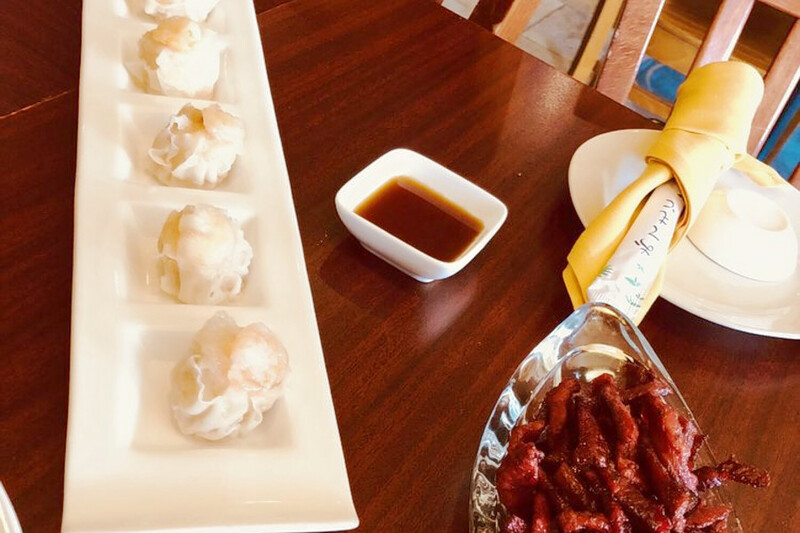 Dragon Dynasty, located at 104 Highland St., is another top choice, with Yelpers giving the Chinese restaurant four stars out of 64 reviews. 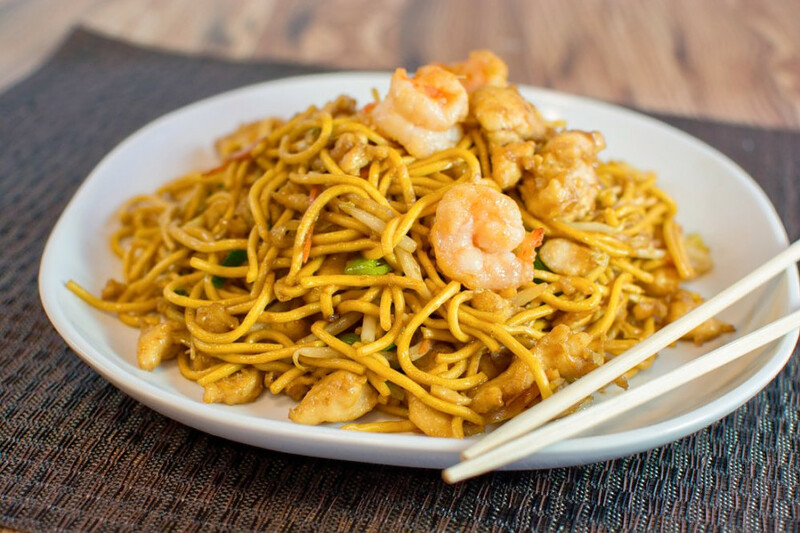 Golden Wok is another go-to for Chinese fare, with four stars out of 58 Yelp reviews. Head over to 894 Grafton St. to see for yourself. 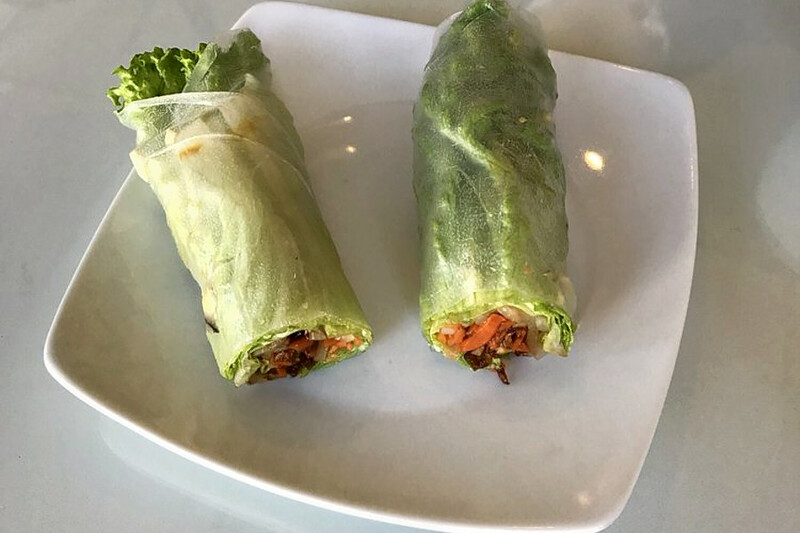 Check out Lucky Gourmet, which has earned four stars out of 25 reviews on Yelp. 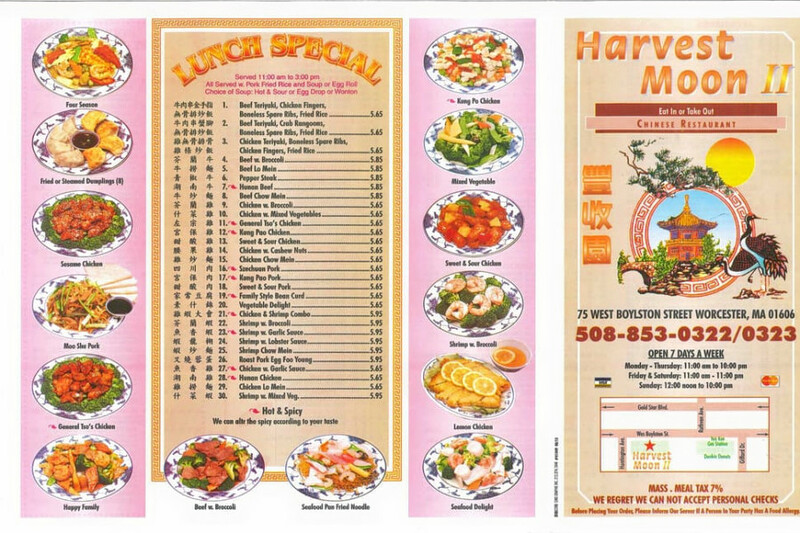 You can find the Chinese spot at 117 June St.
Last but not least, there’s Harvest Moon II, a local favorite with four stars out of 20 reviews. 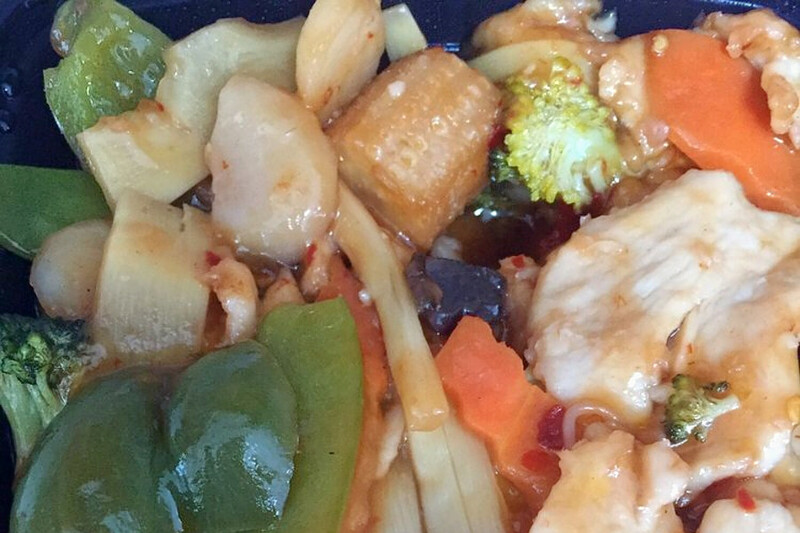 Stop by 75 W. Boylston St. to hit up the Chinese spot next time you’re in the mood.